Local Thames Ditton resident, Mrs Hilary Hepburn, is delighted with her new pond which was installed last week by John Marshall, a relatively new Operator from Ed’s Garden Maintenance. She said John has been”absolutely fantastic. I can’t praise him highly enough”. She said she’d been to RHS Wisley to learn about ponds and John had done it in exactly the same way as had been recommended by the gardeners at Wisley. Mrs Hepburn poses by her pond, and was thrilled to have her photograph included on our blog. Lucy Williams has been asked to put up the first Christmas Tree for the Teddington Business Community. It has been positioned at the end of the high street outside the Memorial Hospital in Teddington. 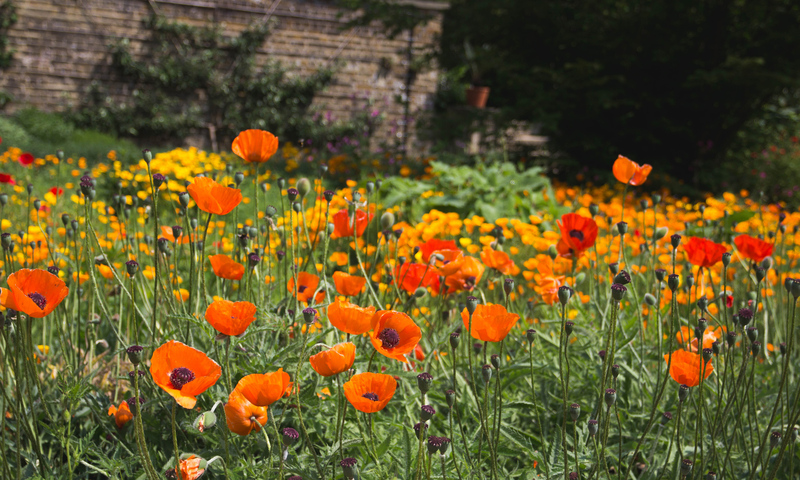 Lucy is celebrating two years in business in and around Teddington as an Ed’s Garden Maintenance Operator. Most of Lucy’s business comes from word of mouth as customers like her reliability. Well done, Lucy. We are looking forward to seeing photos of the Christmas tree lit up in all its glory. Lucy is also selling Christmas Trees in her local area. 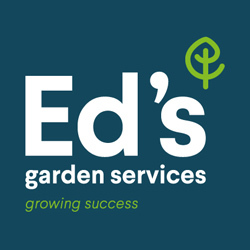 If you would like to spruce up your garden for Christmas with a tidy up or garden clearance please contact Ed’s to be put in touch with an Operator in your local area.